The Sheep Whisperer: By George, That's Confidence! Sheep are fascinating creatures. They are very tentative about a number of issues, except one; growing wool. Sheep display the character trait of confidence, when it comes to their ability to grow wool. 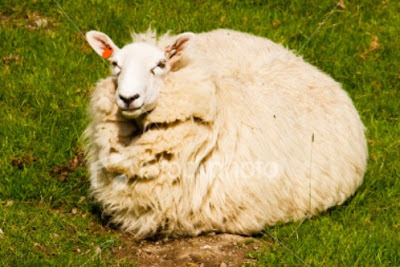 All sheep need to do is eat, sleep, & drink life's basic daily requirements, & wool will appear naturally on their bodies. They don't even have to sweat cleaning their wool. Their Shepherd will keep it clean of bugs, burrs, etc., as part of his basic caregiving. Ewe can be confident that I'm not trying to pull the wool over Ewer eyes! 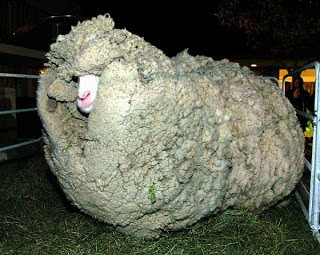 I found that even as a young lamb, growing wool came naturally ! 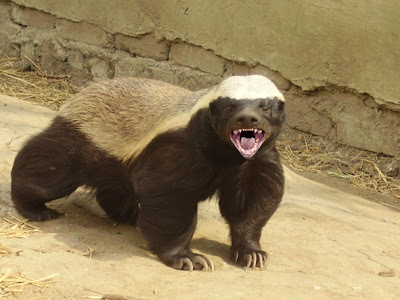 In the world of nature, we see confidence in the Badger, a tenacious member of the weasel clan.It eagerly responds to any challenge to "back down"! Badgers have 2 inch claws, powerful jaws, & vicious teeth, that all convey "Confidence"! The Honey Badger of Africa & India, is listed in the Guinness Book of World Records as the "most fearless creature in the world"! Ewe go ahead & "Make My Day"! HELP! 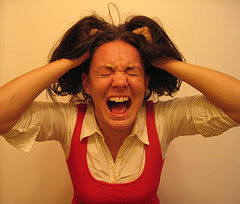 I'm "stressing"! Why don't Ewe stop "Badgering" me. As I continue the theme of character this month, I'd like to introduce Ewe to an individual in whom God built the character quality of Confidence! 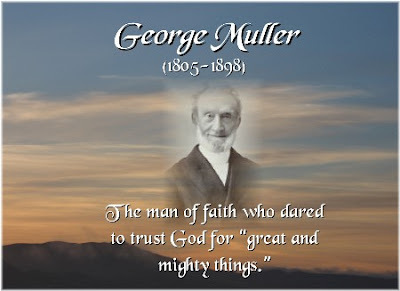 His name is George Muller. Born in Germany on Sept. 27,1803, George was a "wild" child! Living as a thief, gambler, & heavy drinker, at age 16 was thrown into jail. His father had sent him to school, hoping he'd become a minister, but George had other ideas. Finally, he was converted after a prayer meeting. This was the turning point in Muller's life, & where God began to shape his character.
" the beginning of anxiety is the end of faith" & the beginning of true faith is the end of anxiety." 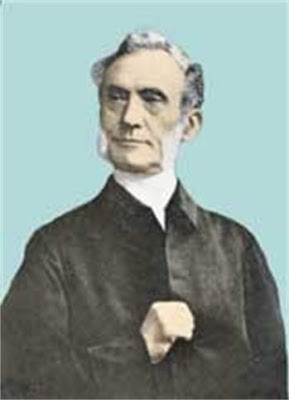 Muller moved to England in 1829, where he eventually became a popular preacher. As a minister, he was somewhat radical in his approach, deciding to eliminate "pew-renting" & refusing to take a salary! He wanted people to give out of desire, rather than duty. His confidence began to grow in God's ability to touch people in the area of giving. 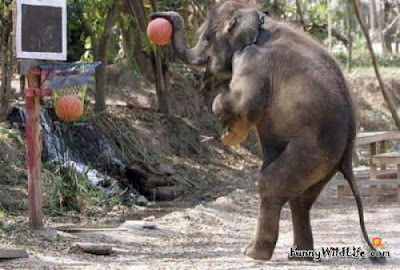 Muller said," When sight ceases, it is the time for faith to work. The greater the difficulties, the easier it is for faith." I define success this way: "Do the Lord's work in the Lord's way". 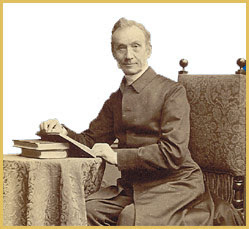 Muller's confidence in God's faithfulness to answer prayer grew as God put the poor orphans of Bristol, England, on his heart. Up to that time, only wealthy orphans were accepted into orphanages. In 1835, he & his wife Mary took 30 orphan girls into their house. He had a conviction that he wouldn't solicit gifts, but rather, he would pray to God & confidently trust Him completely to meet his needs. He said, "Be assured, if you walk with Him & look to Him, & expect help from Him, He will never fail you." Muller's confidence in God enabled him to care for thousands of orphans! Amazing things happen when Ewer confidence is placed in God. One day, Muller had the children stand behind their chairs as he thanked God for what He was going to give them to eat. A knock on the door shortly followed, with a baker who told Muller of God waking him at 2 A.M. to bake fresh bread for them. Muller thanked the baker & God , prior to hearing another knock on the door. It was the milkman, sharing that his cart had broken, & could they use any milk! Breakfast was served, compliments of God. Wow! ﻿ At the end of his life in 1898, at the age of 92, Muller was poor monetarily, but rich in heavenly treasure. As director of Ashley Downs orphanage, in Bristol, England, he & his team of servants & educators were able to care for over 10,000 orphans! God also used him to establish 117 Christian schools & educate & give hope to more than 120,000 poor children! He did all this without going into debt, or asking for donations. He prayed & trusted His God! He was very humble, making sure God would get all the glory! Trusting the Good Shepherd is much easier, once Ewe realize how trustworthy He is. Today, I pray Ewe will travel confidently on the path He sets before Ewe!